Every girl needs a LBD (Little Black Dress), and every girl needs a lace dress, so when you combine the two, one just cannot resist! 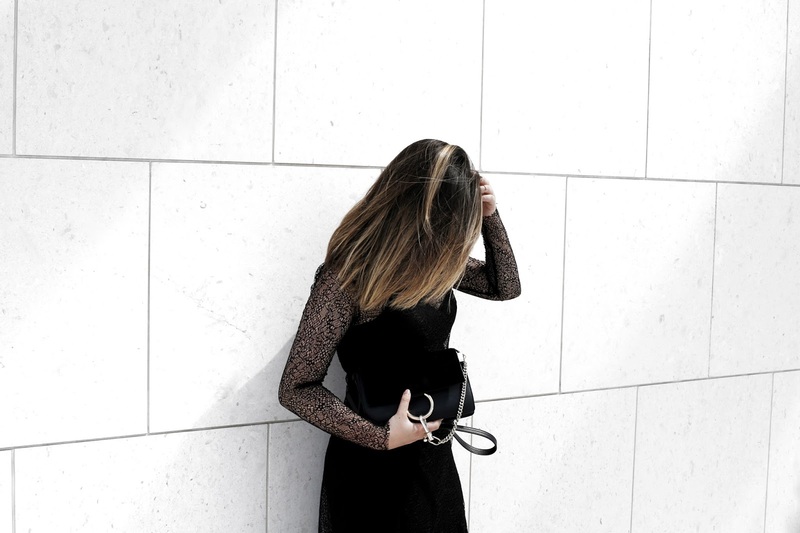 This black lace dress from NA-KD is truly a dream. I actually just discovered this website recently, and oh boy am I just in love! 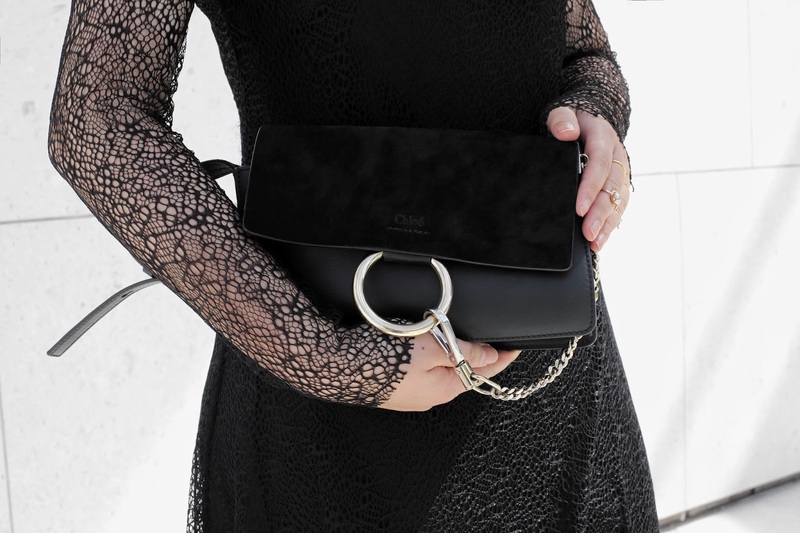 To me the key of standing out in a black dress is to always put more efforts in the details. Such as adding some cool golden accessories, pairing up in the IT Chloé Faye bag and these Tony Bianco killer bow heels.